The contractor, a minority-owned facilities management and infrastructure-support company out of Philadelphia, will provide services, materials, supplies, plant, labor, equipment, utilities and supervision along roughly 40 miles of canal waterways. The contract covers real-property facilities over a 3,100-acre area in Virginia and North Carolina. The new contract’s first year takes effect Monday. Mike Darrow, deputy district engineer for Programs and Project Management, said AIWW is an integral piece of Norfolk District’s civil works program and the award avoids a potential break in navigation service. 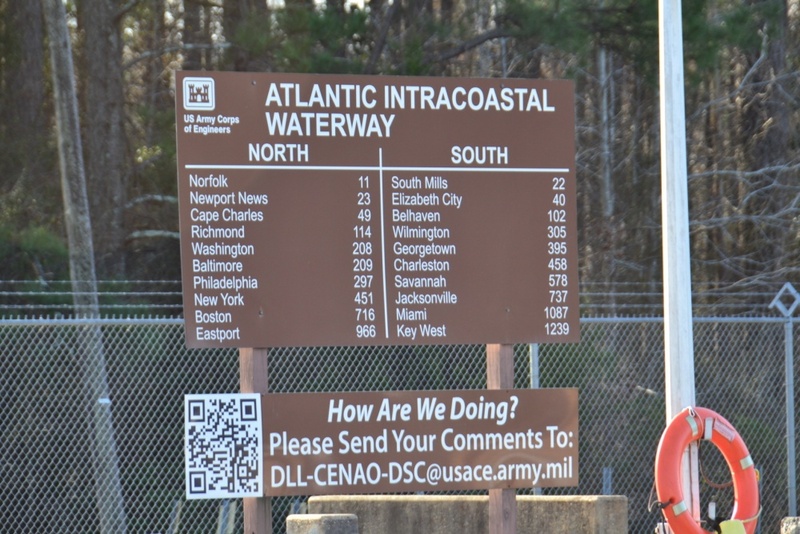 The $3.8 million contract’s base year runs through the end of next March, said Joel Scussel, Norfolk District’s Atlantic Intracoastal Waterway project manager. If all four option years are exercised, the value could exceed $20 million. “Optional years are subject to the annual federal budget,” Scussel said. The AIWW is divided into two canals: the Dismal Swamp and Albemarle and Chesapeake, both of which are on the National Register of Historical Places. Scussel said Norfolk District manages Albemarle and Chesapeake facilities 24/7 at Great Bridge Lock and North Landing Bridge, as well as eight hours a day for bridges, locks and spillways along the Dismal Swamp Canal at Deep Creek in Chesapeake, South Mills in North Carolina and the Lake Drummond spillway. U.S. Facilities Inc. has nearly 40 employees working these projects, he added. According to its mission statement, Norfolk District provides innovative engineering solutions, in collaboration with partners, to deliver water resources, military, interagency, environmental and disaster-response programs that make communities, the commonwealth of Virginia and nation a better place to work and live.